Practicing podiatry for over 20 years, podiatrist Dr. Gerald K. Perelman strives to supply patients with quality treatment and care of the foot and ankle. 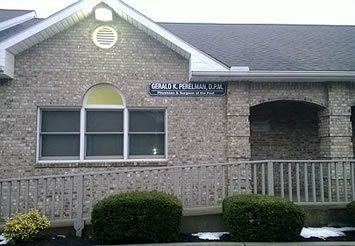 With offices located in Wilmington and Lebanon, OH, Dr. Perelman provides all aspects of general podiatric care while also specializing in ingrown toenails, callus and corn treatment, diabetic foot care and much more. With special focus on elderly foot care, Dr. Perelman is the doctor you can trust with your feet for years to come. 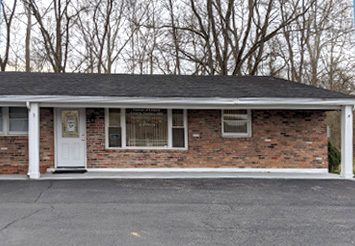 We understand how hectic life can be, and we strive to make our practice and care as convenient and as accessible as possible for our patients. From routine checkups to limb salvage, Dr. Gerald K. Perelman, is a podiatrist who is equipped to handle all your foot and ankle needs.